Great news about October’s Highlands Council meeting. We had been preparing for it for a long time. 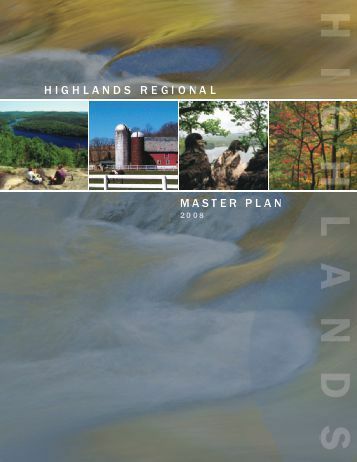 This was the meeting at which the Council proposed to both (1) approve the amendment to the Regional Master Plan, which would have added the process by which the RMP may be amended, and (2) approve the MPRR, which will guide amendment of the Regional Master Plan over at least the next six years, based on which issues, and how/why. We have concerns about both #1 and (particularly) #2. While there is a lot of good work on Council staff’s part that has gone into both, we didn't believe either were ready for "prime time", that they were being rushed to complete a complex process prematurely because time is running out, and strategically felt it didn't make sense to tie the hands of any new Council members/leadership who would be joining the Highlands Council appointed by a new administration. With help from many members, and taking advantage of lots of generously shared expertise, we (1) attended and commented at all six public hearings (I think the overwhelming number of commenters were our friends), and (2) prepared 45 pages of in-depth comments on the draft MPRR (you can find them on the front page of our website HERE. We then reviewed the Council's responses to comments and worked closely with members to prepare to address those responses at the October Council meeting. We did our homework, and were ready. The surprising result? When we got to the portion of the agenda during which actions on these issues were to be taken, Chairman Rilee, with no advance notice, moved them off the agenda to the December 7 Highlands Council meeting without comment! Speculation? We think Council leadership did not have enough votes to approve the agenda items and did not want it to become apparent that that was the case. We are well prepared for the December meeting. Bill Kibler, Chair of our Policy Committee, said to me at the start of the meeting that seven+ years of work had gone into this meeting – now we will have to be patient and wait till December! NJHC Welcomes Our First Academic Members! 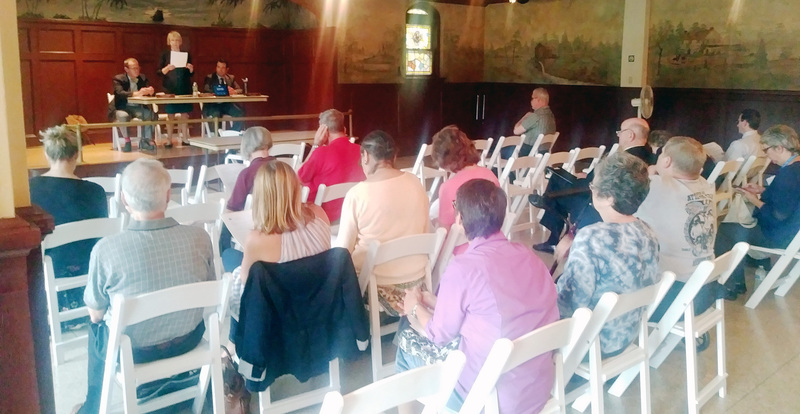 New Jersey needs a group of the best and brightest to protect its environment… and the New Jersey Highlands Coalition is forming a relationship with Seton Hall University and the Newark Environmental Sustainability Institute of Rutgers to do just that. As of October 2017, the Coalition has formally expanded its member base to include Colleges and Universities of New Jersey. This membership is a huge step for the Coalition. 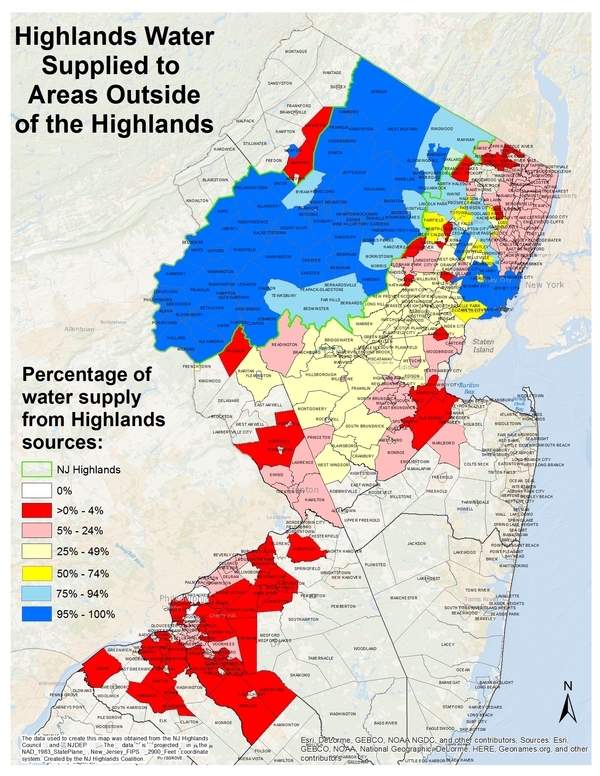 Seton Hall University and Newark Environmental Sustainability Institute of Rutgers will be the first academic members to join a Coalition until now made up of grassroots and community groups, governmental bodies, outdoor recreation groups, professionals and local businesses, all of whom depend on Highlands water. 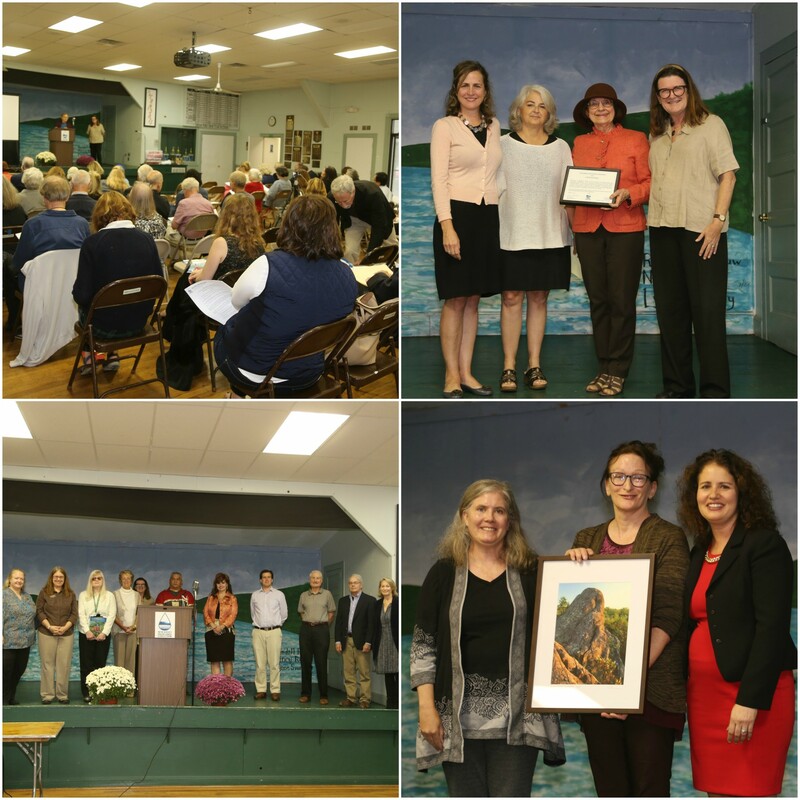 On October 25th the formal membership of Seton Hall to the New Jersey Highlands Coalition’s group of over 100 member organizations was celebrated during the New Jersey Environmental Lobby’s Annual Meeting. NJEL is also a New Jersey Highlands Coalition member. These partnerships help highlight and promote discussion and learning about the critical resource and policy issues of the Highlands and New Jersey. 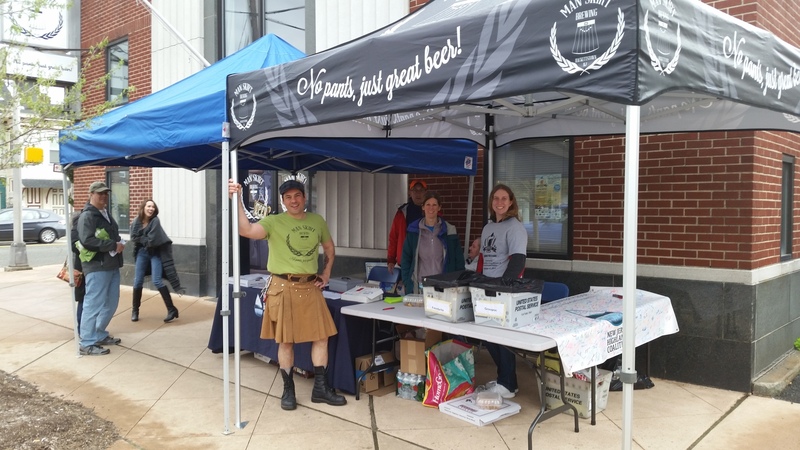 It creates a pathway to introduce these issues to environmental programs and classrooms participated in by thousands of New Jersey students and academics. 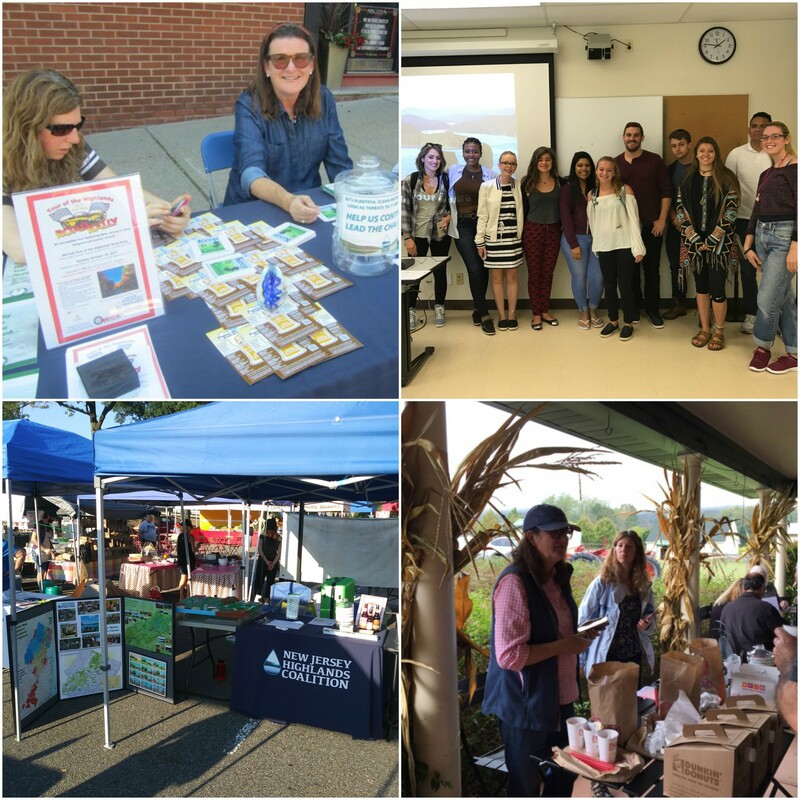 By encouraging students to use their training to study New Jersey environmental issues and policies, future environmental and community leaders will more effectively promote preservation of the Highlands. The Coalitions’ recent Highlands programs have been welcomed into the academic space, including at a Highlands Conference presented by the Coalition at Montclair State University, several green fairs and presentations at William Paterson University, MSU, Drew University, and Centenary University, and by teaming up with staff from NJIT to assist Ringwood community groups with sampling and research. The Coalition is seeking to further these important bonds and grow its academic member base to include all of the State’s colleges and universities. We look forward to working with some of the most brilliant minds in New Jersey, to help protect our beautiful state and all of its natural treasures! 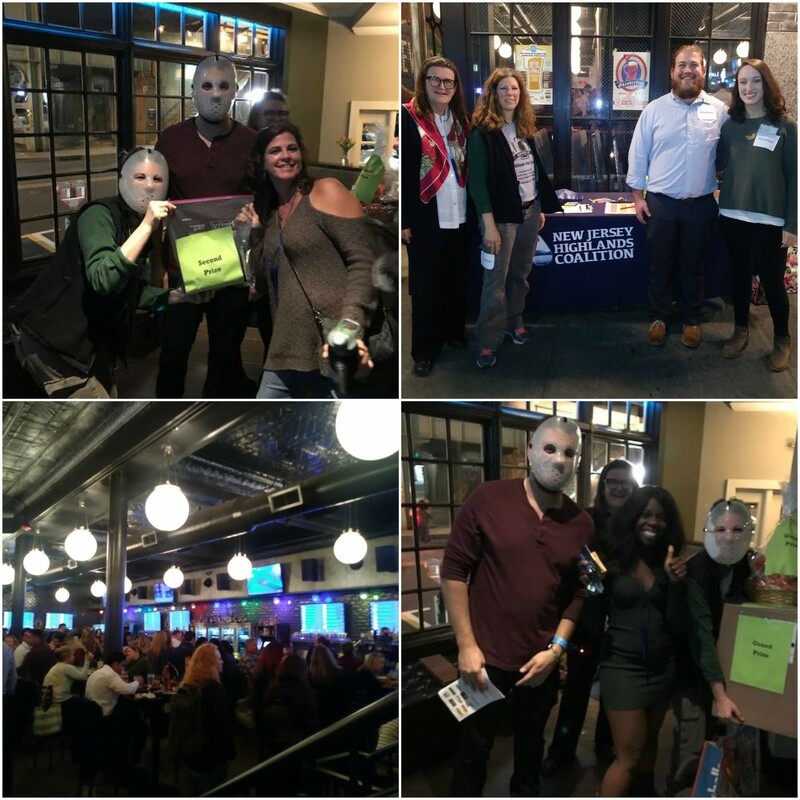 Photos from our 4th Annual Morristown Hopped up Scavenger Pub Crawl.